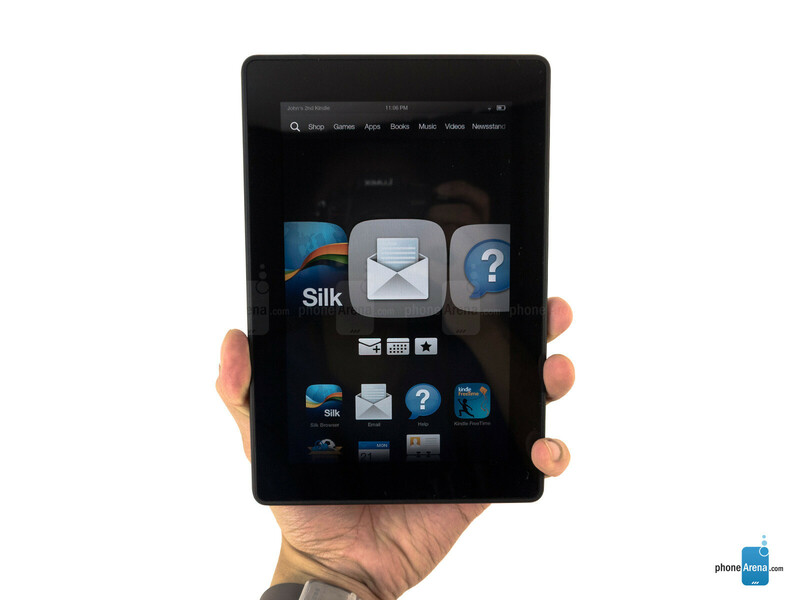 Call it a strange arrangement, but this year’s Amazon Kindle Fire HDX takes refuge in the upper-end of Amazon’s tablet portfolio – while the 2nd generation Kindle Fire HD is now notched below as being the lower-end option. Although it’s largely overshadowed by its sibling in the specs and features department, this new Kindle Fire HD aims to entice those who desire an extremely affordable tablet that’s all about the consumption, but without having to spend a fortune on it. Backed by its hard-to-resist price point of $139, it’s hard to deny the obvious notion that it’s going catch some eyes, so let’s hope it can deliver the goods. 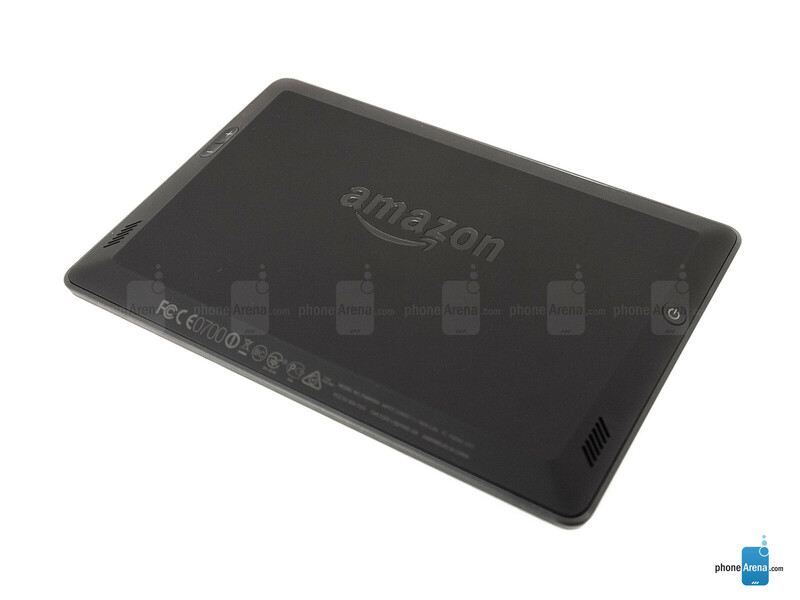 Interestingly, the 2013 Edition of the Amazon Kindle Fire HD boasts the same design as its beefier sibling in the Kindle Fire HDX. At first glance, it looks nearly like an exact replica, but there are elements that tone out its look just a bit – though, as a whole, it’s still pretty bland by today’s standards. Then again, we can’t complain too much figuring that its price point is significantly lower than other 7-inchers. 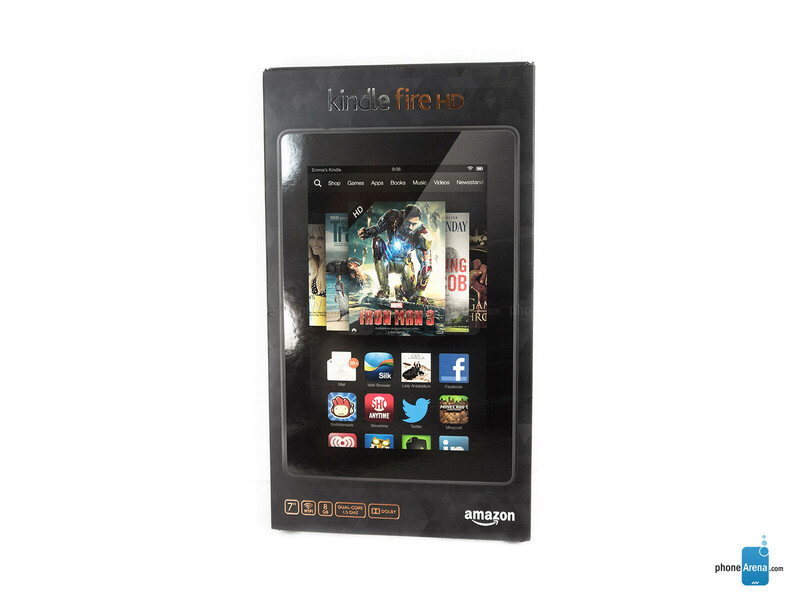 Just like its sibling, the 2nd generation Kindle Fire HD has a distinctive look thanks to its beveled contoured edges that angle together to give it a rectangular shape from the rear. Donning a uniform soft touch matte finish, it still does a decent job in repelling smudges and fingerprints, but for some odd reason, it feels cheaper than the finish on the Kindle Fire HDX. In landscape, the beveled edges help to give it a natural feel when it’s held with both hands. However, we need to stretch our hand more when trying to hold it in portrait – so it doesn’t feel as great when compared to the Nexus 7. Finally, the build quality feels surprisingly solid for a sub $150 tablet. In the end, the design is pleasant to accept, but it fails to be something that would catch our eyes over other options. 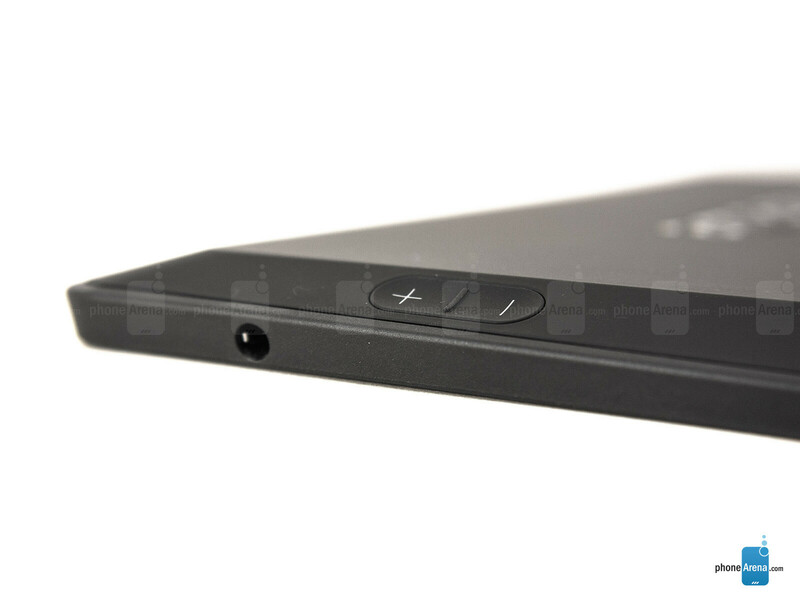 All along the contoured beveled edge of the tablet, we have all of its ports and buttons, which consist of its power button, volume control, two speaker grills, 3.5mm headset jack, and microUSB port. The placement of the power button and volume control is alien at first, but they’re in locations that are accessible in landscape – whereas in portrait, they’re painstakingly out of place. Sorry folks, unlike last year’s Kindle Fire HD and this year’s Kindle Fire HDX, there are no cameras whatsoever with this model, which limits its functionality. Not surprisingly, the display on this year’s model is identical to its predecessor – a 7-inch 1280 x 800 IPS LCD display that puts out a pixel density count of 216 ppi. Yeah, it’s not as intimidating on paper when compared to the Kindle Fire HDX’s higher resolution, but nonetheless, we have no complaints since it’s still pretty detailed from a normal distance. 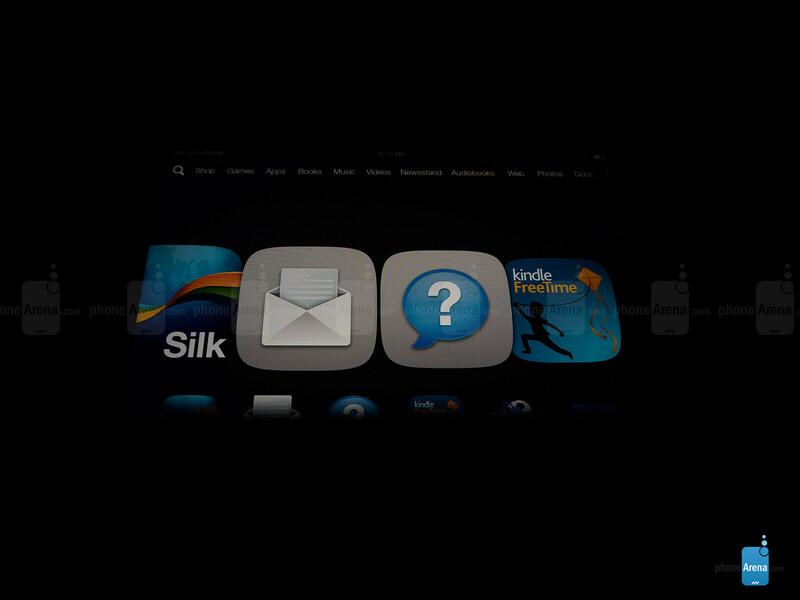 In terms of color reproduction, it has a warmer tone than the Kindle Fire HDX’s display, which means that there’s a yellowish hue with the color white. With the combination of its advanced polarizing filter and anti-glare technology, it’s mean to offer good visibility outdoors, which it does, but it exhibits some distortion at extreme angles. We’re not blazingly impressed by the display, obviously, but it’s sharp enough in many aspects to make it ideal for its price point.